Anti-GMO and anti-meat are 2 consumer trends on the rise. These two trends clash in startups like Impossible Foods that use synthetic biology to create alternatives to animal products. 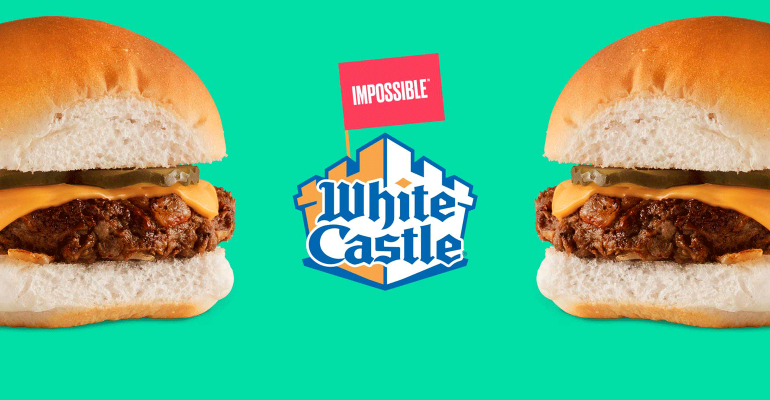 The positive reactions to Impossible’s recent White Castle launch indicate that even skeptical customers may accept GMOs when modification leads to distinct customer benefits that make the product materially better than alternatives. The lesson for synbio startups: use bioengineering to make the best product. White Castle, the near-100-year-old fast food chain, now serves the Impossible Slider. The slider is a plant-based burger created using genetic engineering by California-based company Impossible Foods. Early reviews on the new product (Eater, Food & Wine, Business Insider, The New Yorker) indicate that the Impossible Slider stands to do very well, despite only rolling out in only 140 locations and selling for double the price of the traditional beef version ($1.99 vs. ~$0.95). The launch is a watershed moment in the rise of clean meat and synthetic biology generally. What's more important, however, is that the positive reception previews how synthetic biology could go mainstream, and what companies built on bioengineering have to do to reverse the anti-GMO trend. Antagonism toward genetically modified foods (GMOs). Preference for plant-based substitutes for animal products. 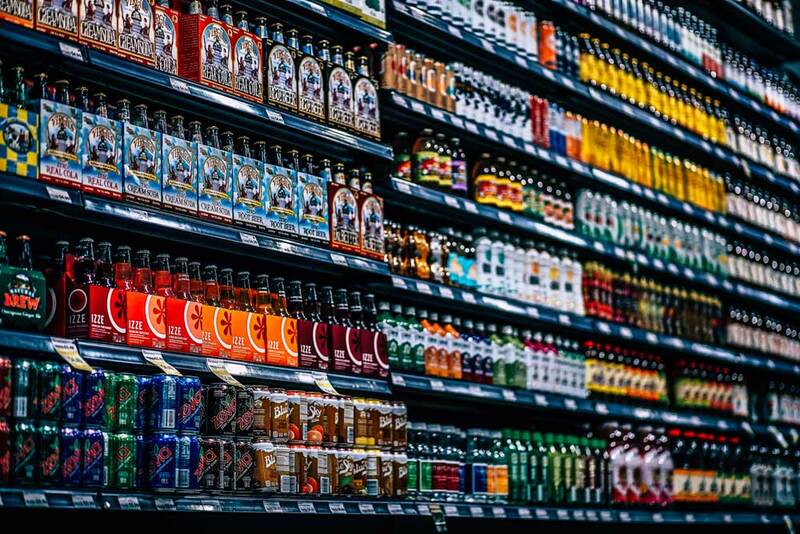 When these trends were confined to the Whole Foods aisle, they tended to operate in parallel. 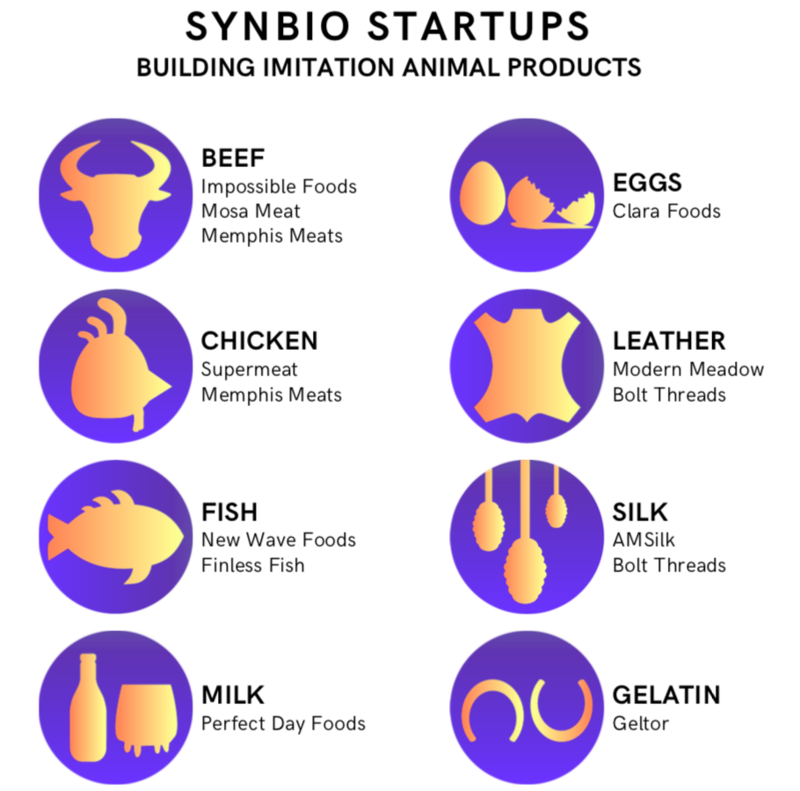 However, as both trends enter the mass market, they are starting to clash in one particular area: the rise of synthetic biology (“synbio”) startups producing imitation animal products. Despite an anti-GMO trend that everyday seems more strident, these synbio companies are multiplying. And for many of these companies, including Impossible Foods, customers don’t seem to mind the new products’ bioengineered roots. Moreover, these aren’t just any customers…. they are the same ingredient-conscious folks who eat vegan, shop at Whole Foods, and buy organic! With today’s environment of anti-GMO fearmongering, marketing, and mandatory labeling, who would have guessed that there would be so many think pieces on Impossible's White Castle launch with hardly any mention of the fact that the slider is GMO-based? Did the hysteria around GMOs suddenly stop? Unfortunately, despite the occasional lifestyle piece taking a reasoned look at GMOs, the hysteria is still here. But there’s a strange, near-Beyoncé-level halo surrounding the Impossible Slider and its big brother, the Impossible Burger. Why? I believe the explanation is straightforward: the Impossible Burger is better. It is a better plant-based burger. For those seeking an non-meat experience as close as possible to eating a real meat burger, Impossible Foods’ “beef” is more meat-like than any other vegetarian burger on the market. And that alternative is only possible because of genetic engineering. Impossible Foods uses bioengineered yeast to create the key ingredient – “heme” – that imparts the burger’s blood red color and iron-rich, meat-like taste. The lesson for other synbio startups worried about anti-GMO sentiment is simple: use bioengineering to make a better product. To semi-self-consciously paraphrase Clayton Christensen, customers have jobs to be done and will “hire” whatever product does that job best. If the job is having the experience of eating beef without eating actual beef, that product is the Impossible Burger. And customers are hiring the Impossible Burger at a furious pace – anti-GMO sentiment be damned. This isn’t to say that the rise of synbio over the anti-GMO trend is a foregone conclusion, even with the best product. Nor can we be confident that Impossible Foods itself won’t eventually be taken down by the anti-GMO wave. Success breeds competition, and competition can get messy. Indeed, in response to the love for Impossible Foods by the public and in the press, vegan competitors and beef manufacturers alike have started publicly taking aim at Impossible Foods’ use of genetic engineering. Adversity makes strange bedfellows. We can say, however, that the odds of avoiding anti-GMO spite are better when we use bioengineering to make the best product available. 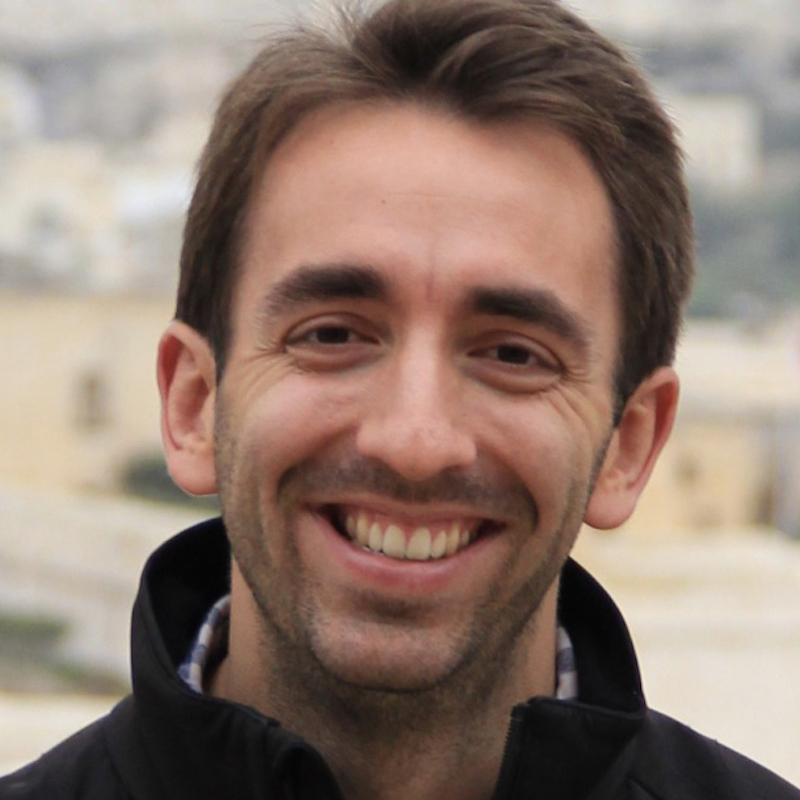 Stephen is co-founder and COO of ZBiotics. Insatiably curious, he is consistently awed by the power and potential of synthetic biology. 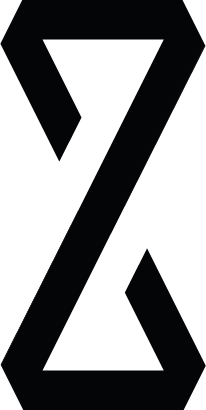 Sign up for updates when we publish new content and for exclusive discounts when we launch. Oops! Something went wrong while submitting the form. Please contact info@zbiotics.com. BE, GE, GM... Clearing up biotechnology food terms ahead of mandatory labeling.